What is the future of Made in Italy? Connecting the local crafting experience and knowledge with the extraordinary opportunities given by new technologies for digital manufacturing, and with the fabbing culture. A group of brave artisans together with a group of designers chosen by SUBALTERNO1, a gallery specialized in self-production. All of this, enhanced by Tecnificio, a maker facility. New temporary microateliers with a consolidated know-how are going to start a creative revolution empowered by craftsmanship and the new production technologies. Real Utopia. An oxymoron is at the heart of an open culture that takes the best of both worlds. With the ability to experiment with new creative configurations that could be either abstract-concrete, explicit-tacit or scalable-unique. How? By creating an original making culture, experimental, local, full of manufacturing quality, savoir faire and hacker spirit of discovery. 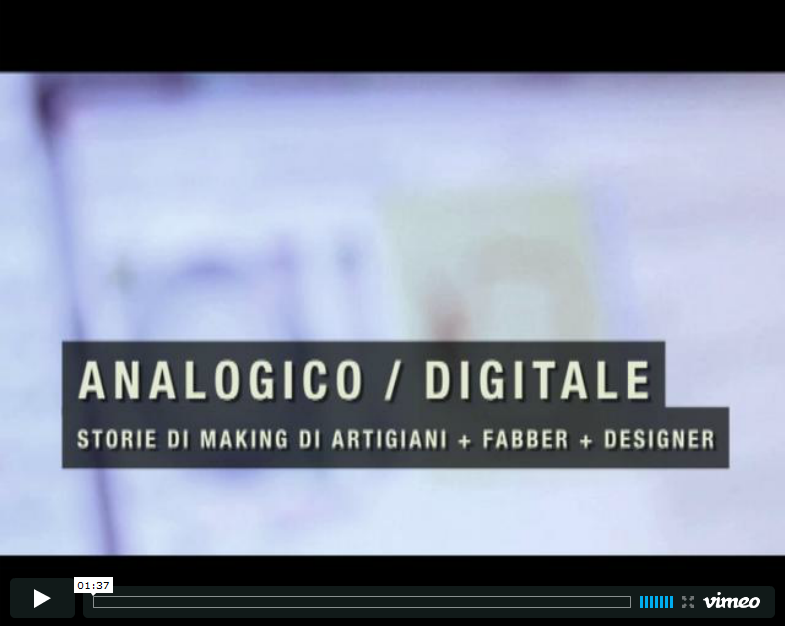 Mixing designers, artisans businesses, fablab, to create new connections and new ways of working. Where? Inside a physical place. SUBALTERNO1 Design Gallery. In an exhibition set up by the craftsmen + fabbers together with the designers. Take tradition and evolve it. TRADITIONS BUILD UP! MAKE YOUR OWN TRADITION! The topic on which this exhibition in working on is the relationship between the idea of a perfectly finished and refined crafted object and the idea of an experimentally unfinished object united by a thought about its construction, finishing, integration with other manufacturing processes, components. 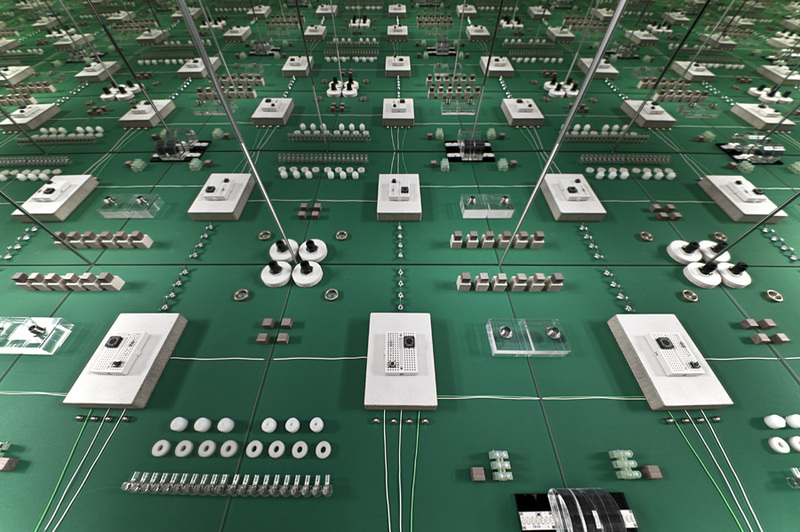 Physical Perpetual beta objects, ingenious and aesthetic. Objects that are working on their function, ready to host change, rethinking, reworking, assembly and disassembly. And that host the change of aesthetic level too: well-finished and raw, minimalist and full of details, standard and ultracustomized. Everyday life structures and materials which respect the labour process and the idea of transforming instead of replacing, through ongoing research, design and infinite perfectioning. 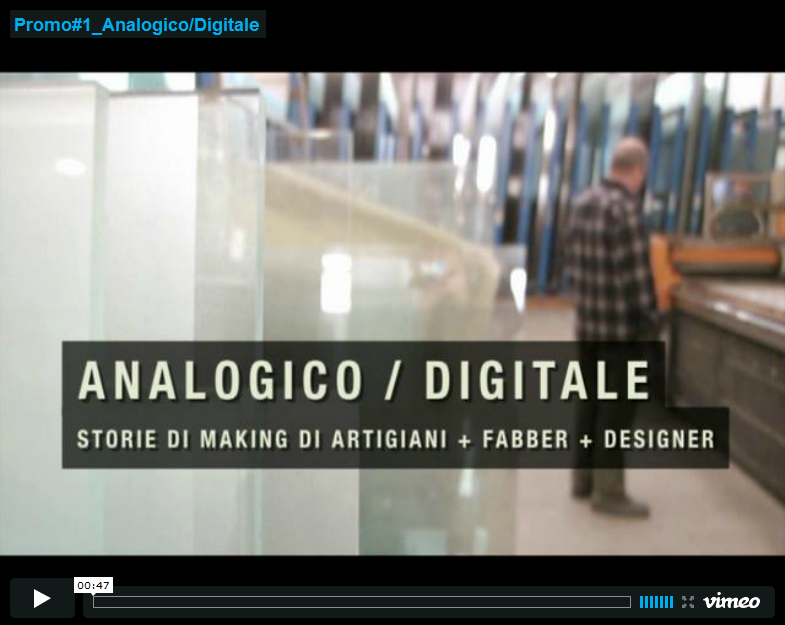 Analogico / Digitale is an operation organized by SUBALTERNO1. 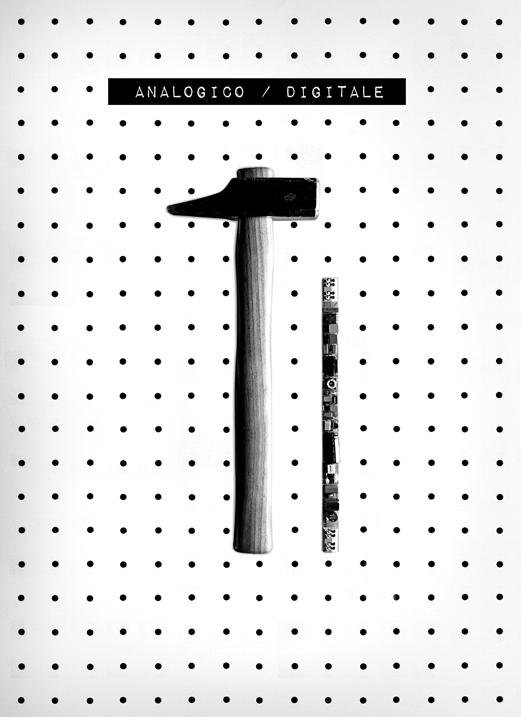 SUBALTERNO1 is a place that makes visible the subject on italian self-production . It’s a place to show, tell and distribute autoproducer, designers and their objects. It is an initiative managed directly, self-produced in a manner shared by participants in the project.